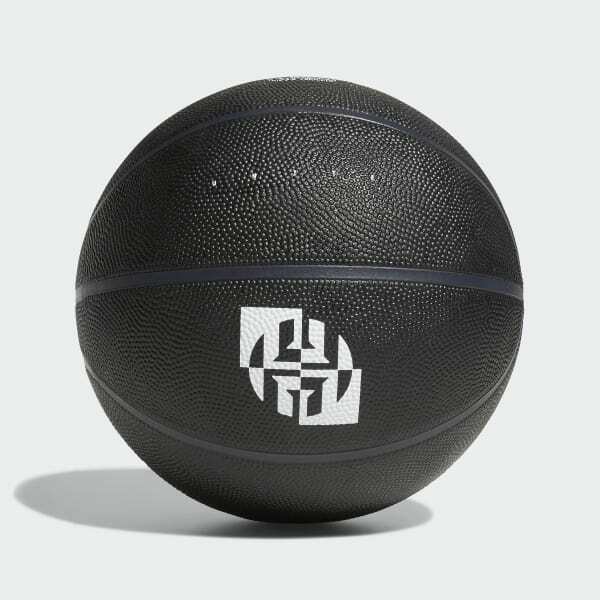 A durable basketball for James Harden fans. Inspired by James Harden's signature look, this basketball pays tribute to the franchise guard with subtle details. It's built for durability so you can work on your crossovers and Euro-steps on any surface.